Glow is a home assistant. 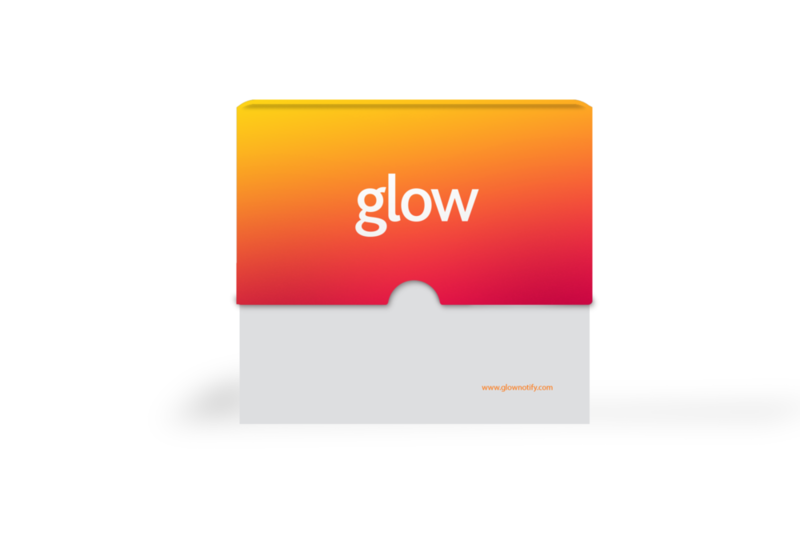 Unlike Alexa or Google Home, the Glow system uses machine learning to prioritize inbound communications and infer their importance to the user. Glow features an interactive and portable light fixture that uses ambient sound and light to push and convey important information to the user while they are in the home and uses opportunistic, location-based services to push these same notifications to whatever device the user has available at any given time.